The excellent 2017 vengeance thriller ‘Revenge’ is scathing social justice masquerading as bloody horror. 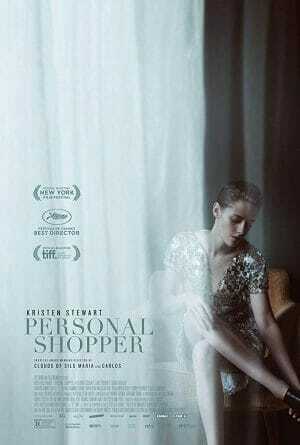 2016 supernatural drama ‘Personal Shopper’ offers an intriguing, bleak, and ambiguous take on the haunted house genre. 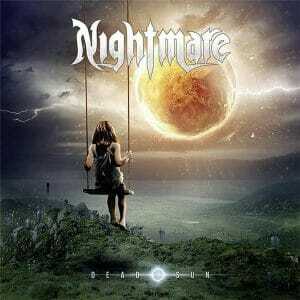 Nightmare’s 2016 album ‘Dead Sun’ is killer, unadulterated Heavy Metal to its core. Going intimate ensures the haunting 2013 vampire romance ‘Only Lovers Left Alive’ stands larger than eternal life.